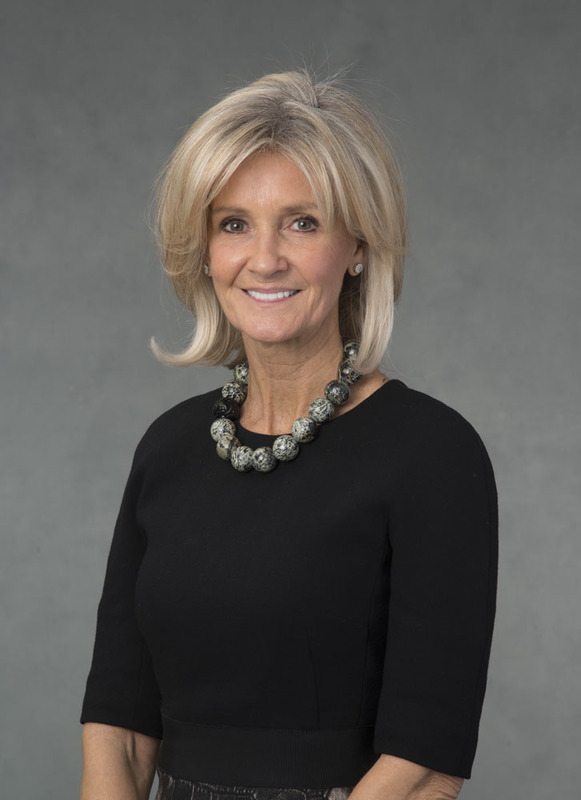 The Air Traffic Control Association requests the honor of your presence at the Glen A. Gilbert Memorial Award Banquet to recognize the accomplishments of the Honorable Linda Hall Daschle. This event will be held at 6 p.m. on Tuesday, October 2, 2018, in the Riverview Ballroom at the Gaylord National Resort and Convention Center. The dress code is black tie optional. To purchase individual tickets, please make sure you register online as either an Exposition Visitor or Conference Attendee and follow the prompts to add an Glen A. Gilbert Memorial Award Banquet ticket. Please note, registering as an Exposition Visitor is free of charge. Please join us! Select a form below, download, complete, and email it to mindy.soranno@atca.org to register. As a Grand Benefactor you receive the following: One (1) reserved table for 10 which includes five (5) non-conference attendees complimentary banquet tickets. If you require more than 5 tickets for non-registered guests, they are $299 per ticket in advance (please use the form link below) and $345 on site. Please return this form to ATCA by September 21, 2018. As a Benefactor you receive the following: One (1) reserved table for 10 which includes five (5) non-conference attendees complimentary banquet tickets. If you require more than 5 tickets for non-registered guests, they are $299 per ticket in advance (please use the form link below) and $345 on site. Please return this form to ATCA by September 21, 2018. As a Supporter you receive the following: One (1) reserved table for 10 which includes two (2) non-conference attendee complimentary banquet tickets. If you require additional tickets for non-conference participants or guests, they are $299 per ticket in advance (please use the form link below) and $345 on site. Please return this form to ATCA by September 21, 2018. Reserve a Table: $285 fee to reserve a table with your company affiliation posted on the table. Tables cannot be assigned until this form is completed and payments received. Tables seat 10 guests. Banquet Tickets: All Full Conference Attendee Registrations include attendance at the Gilbert Banquet. Banquet tickets are $299 in advance; $345 on site. Please complete the form at the link below to reserve your table and indicate who will be at your table. ATCA reserves the right to seat anyone at your table should there be an empty seat. Please return this form to ATCA by September 21, 2018. Interested in event sponsorship? Contact Rugger Smith today!